Judy Waite is an award-winning author of over forty novels for children and young adults. Her work ranges through picture books for the very young, up to gritty young adult and ‘crossover’ fiction, which include Forbidden and Game Girls. 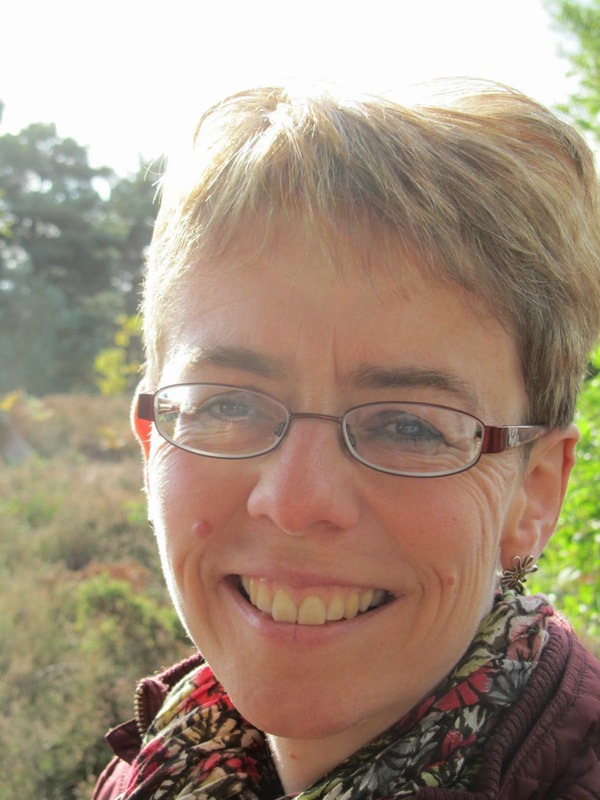 Judy also teaches Creative Writing at the University of Winchester, working with undergraduates, MA supervisions and PhD consultancy. 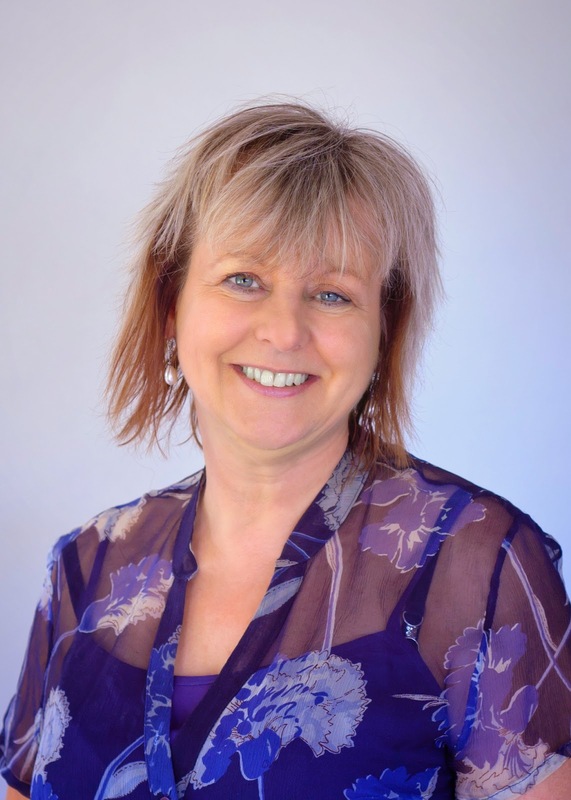 She runs workshops for all age groups, works regularly in schools at all Key Stage levels, as well as speaking at conferences and key creative/educational events. Her areas of specialism are fiction for children, creativity, creative writing techniques and educational consultancy for both writing and creative practice. Judy has also developed a creative writing website www.wordtamer.co.uk which connects creativity with ICT and interactive technology. Cutting edge ideas for a cutting edge generation: YA fiction is a thriving and exciting market, but how, as authors, do we keep our writing current and contemporary? Alison Smith caught up with award-winning author, academic and educational consultant Judy Waite in advance of her upcoming London Masterclass: Growing Pains - Writing for Young Adults. How do we get inside the teenage brain? In some ways young adults should be perfect as authors for their own age group because of course they already 'talk the talk', but in my experience (twenty years teaching creative writing in schools and at universities) the ideas are there but the basic 'writerly' skills aren't embedded - so for this market we need to apply all our craft-type knowledge but also find our 'inner teenager' - to try and write (regardless of our individual ages) as if we were a young adult now. The masterclass I’ll be giving in March will tap into techniques and short exercise that will get those ‘teenage brains’ buzzing. So does it need to be all about the 'lingo'? Definitely not. Things date so fast that as soon as we've got the hang of the latest slang, it's morphed again. Innit! One of my own favourite ever novels is Catcher in the Rye - how does Salinger still appeal to teen readers with a book published in 1951? We need to know what matters to teenagers. What's universal? What stands the test of time? Part of the session will be facing up to that blank page dilemma with techniques and tips for creating a first paragraph that dances off the page. Do teen novels need to be 'dark'? A lot of them are, but we need light too. And humour, if we lean that way. Melvyn Burgess' novel Junk was very influential for me when I first started writing - multiple voice - urban settings - gritty subjects - (plus it was banned everywhere, which is always a great selling point) but writing for young adults doesn't HAVE to be urban and gritty. In the masterclass we'll discuss options – taking characters to a range of ‘places’ and seeing just how and where ideas can grow. Do you find it hard to get started, even once you have an idea? And how to get it started. There will be nods to publishers too - info about what's happening now, and who is looking for what. I'm really looking forward to working with other writers – whatever level they are at (and it won’t matter – everyone will evolve at their own pace) – in a genre that I love. PLUS the venue is amazing. A pub called The Theodore Bullfrog. Awesome name. How could we fail to get inspired in somewhere with a name as cool as that! Sounds like this will be a great masterclass! Thank you Judy and Alison.